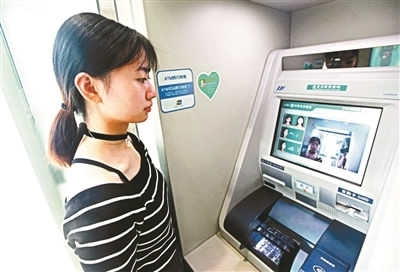 Residents in Tibet can now use the facial recognition technology to withdraw cash at ATMs from the Agricultural Bank of China, no debit cards needed. 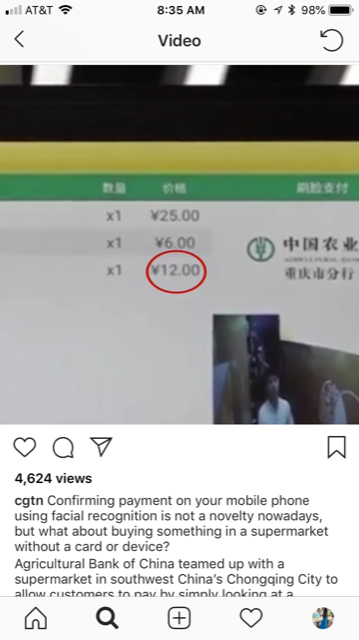 Also powered by the facial recognition technology, the Agricultural Bank of China is testing card-less and device-less payments at a pilot supermarket in Chongqing, China. Shoppers can pay for items by looking into the camera in the supermarket after putting the item in shopping basket. Transactions will automatically be conducted for registered Agricultural Bank of China customers. 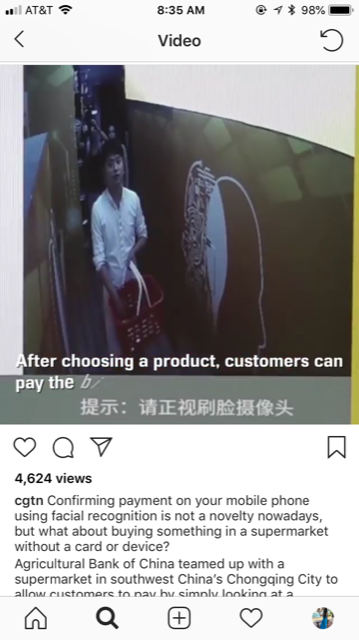 Why it’s hot: There might be a day that our face truly becomes our identify and is all we need to conduct transactions and other businesses in the future. This entry was posted in Emerging Tools & Tech and tagged China, Facial Recognition by Vicki Wang. Bookmark the permalink.